Paul Bergen / RedfernsThe roll-out of content from the Prince vault continues: His estate and Sony Music are releasing rare videos from 1995-2010. “Freed from major label demands and expectations, Prince was able to write, record and release his own music on his own terms,” the statement continues. 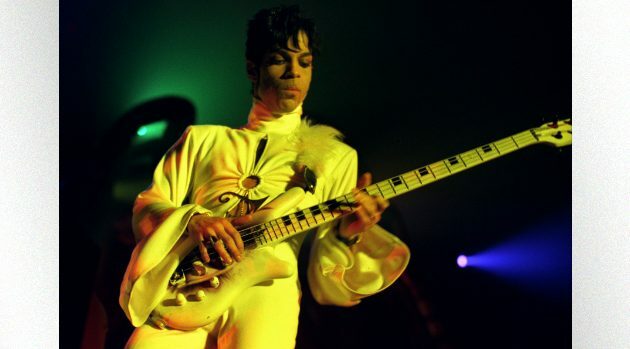 Eleven albums are represented in the video series, including Emancipation, Crystal Ball, Rave Un2 The Joy Fantastic, Chocolate Invasion, Musicology, 3121, Planet Earth, LOtUSFLOW3R, and MPLSoUND.